This season, NARS dresses up lips in the new Satin Lip Pencil. Drenched in decadent moisture for an ultra creamy finish, thirteen statement shades smolder with rich pigments. 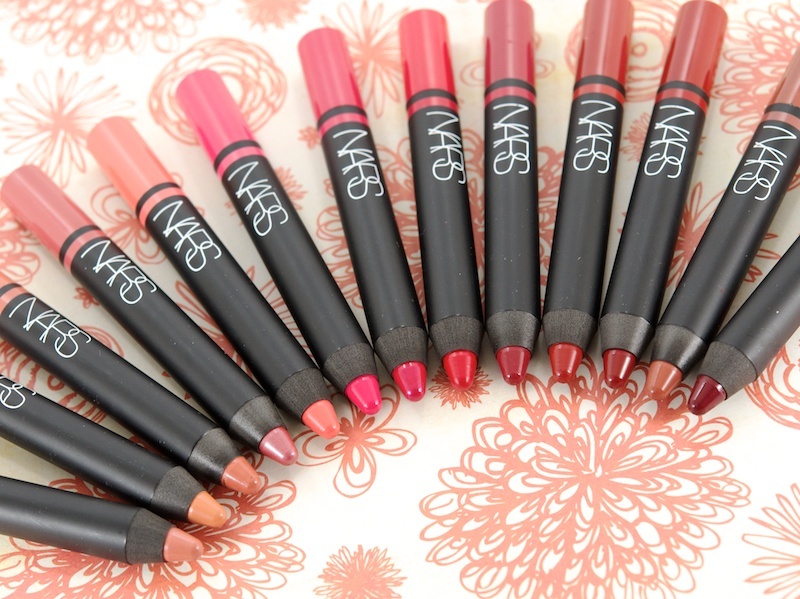 Created by Founder & Creative Director Francois Nars, the Satin Lip Pencil combines the convenience of a pencil with the application of a lipstick in a jumbo-size crayon design.